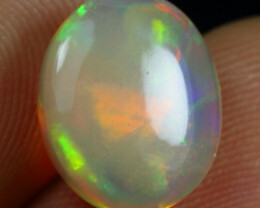 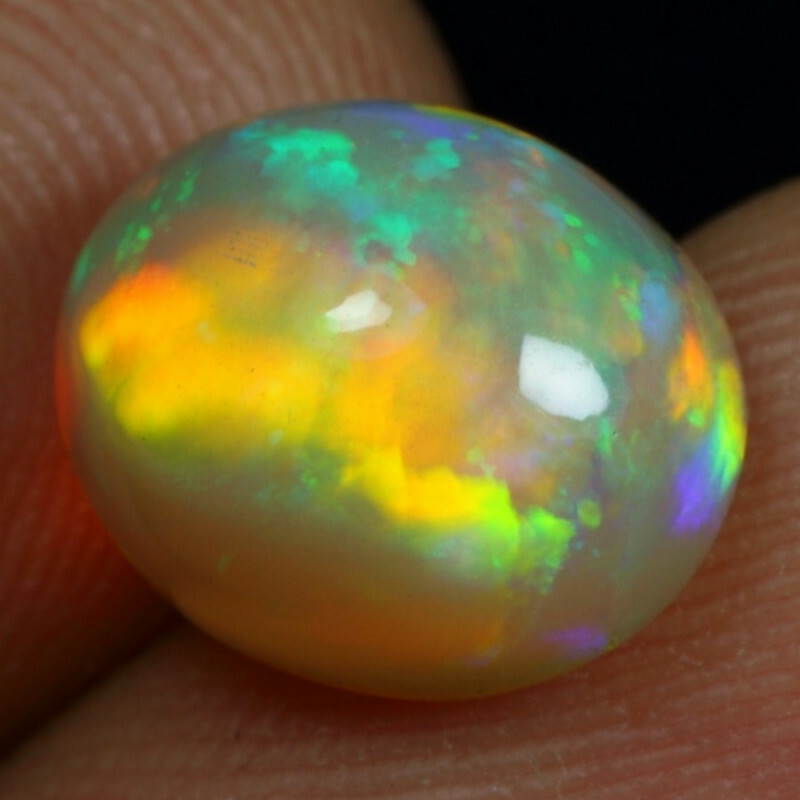 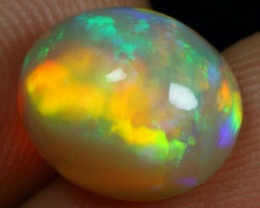 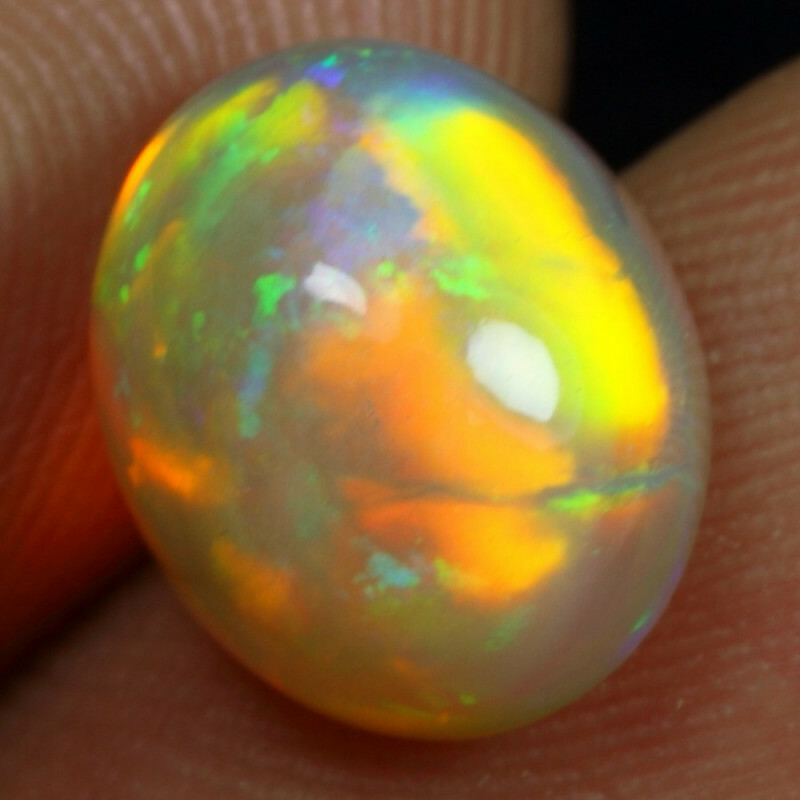 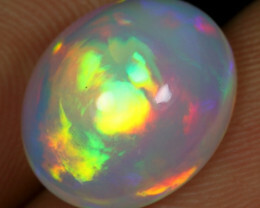 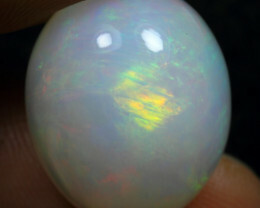 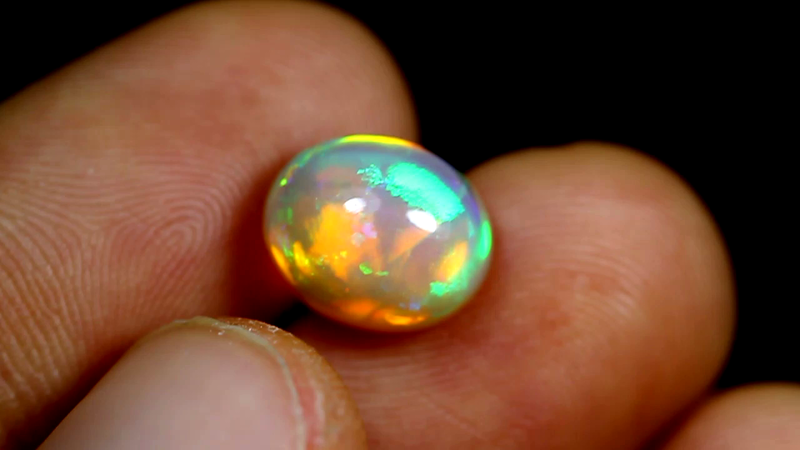 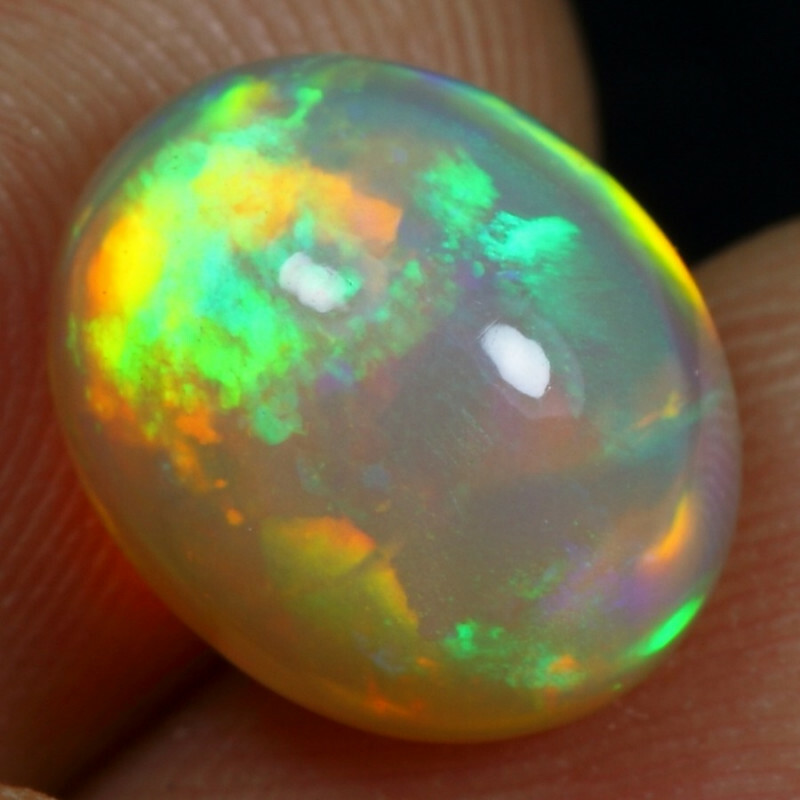 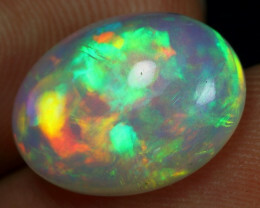 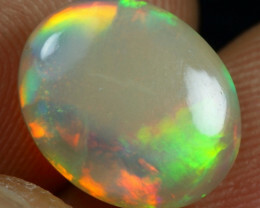 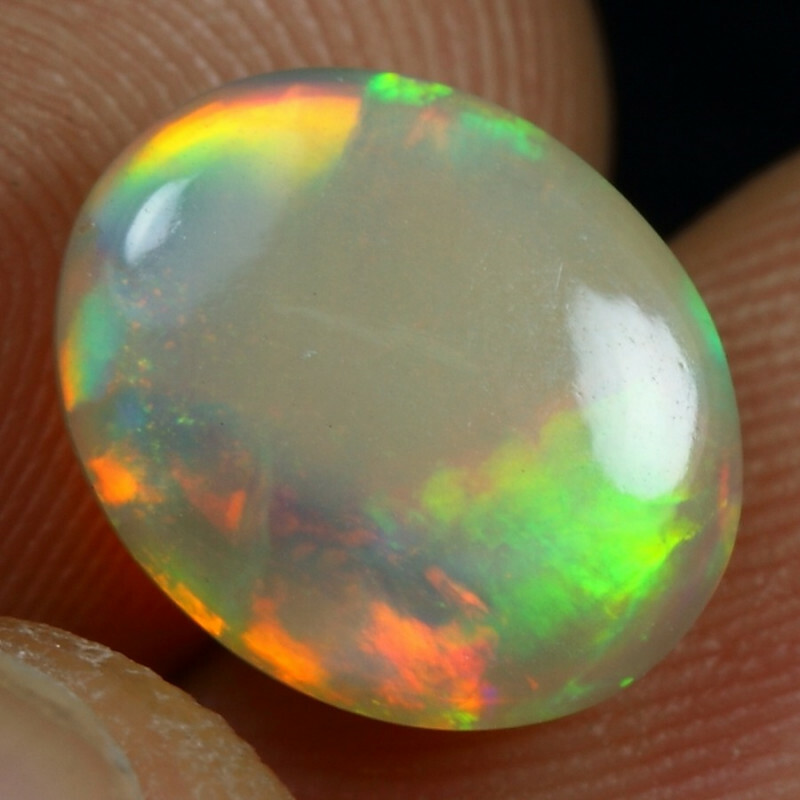 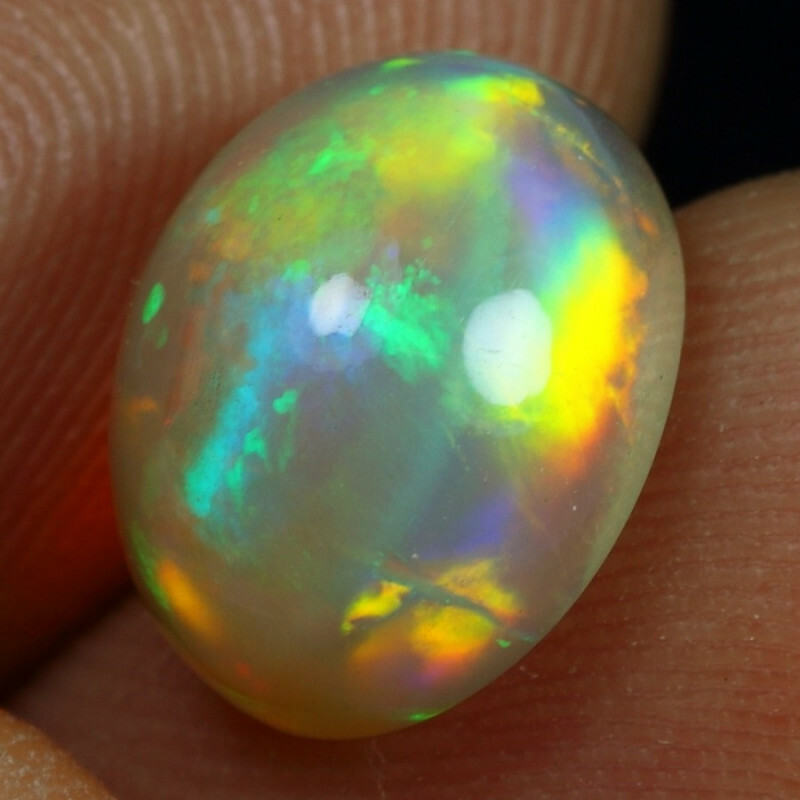 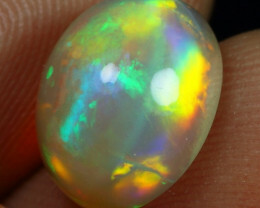 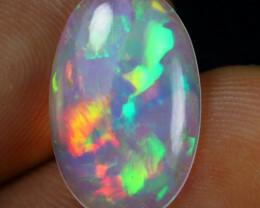 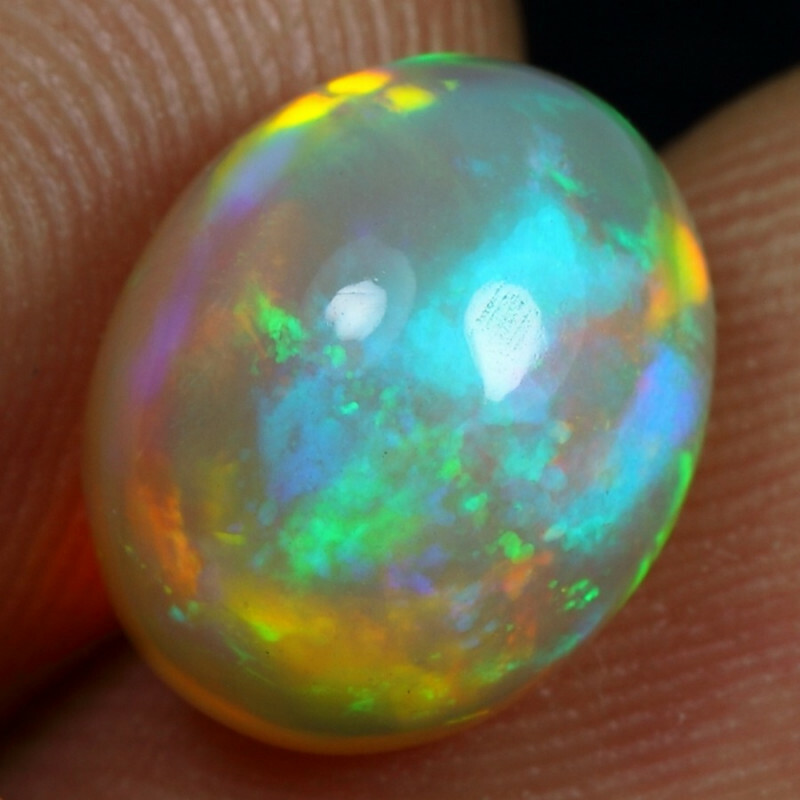 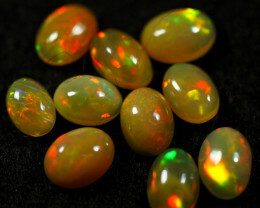 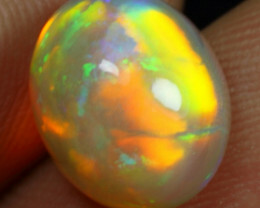 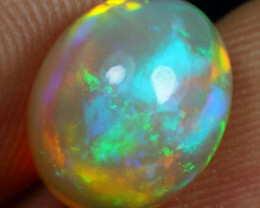 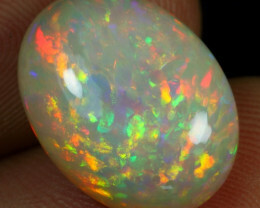 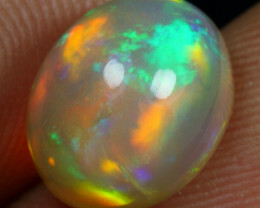 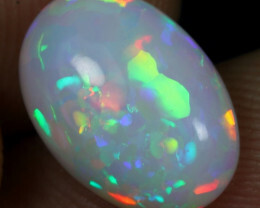 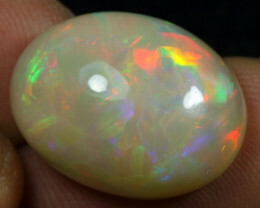 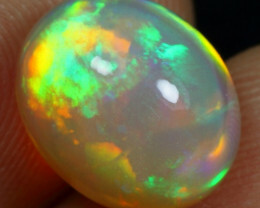 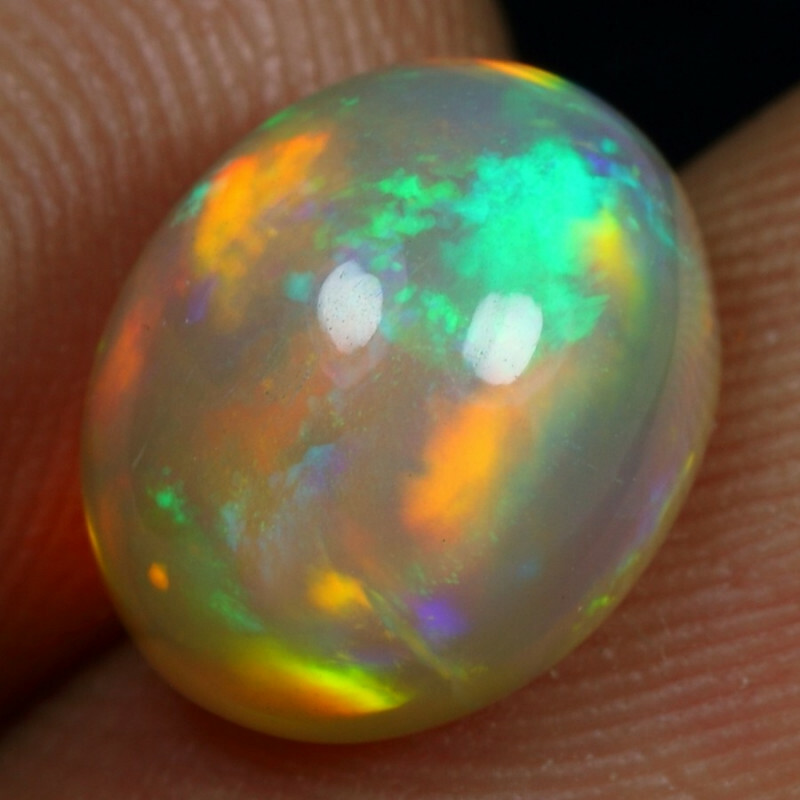 Description : Superb strong and sparkling multi neon fire play opal, brightness always reflect top 5/5 no matter in indoor or outdoor. 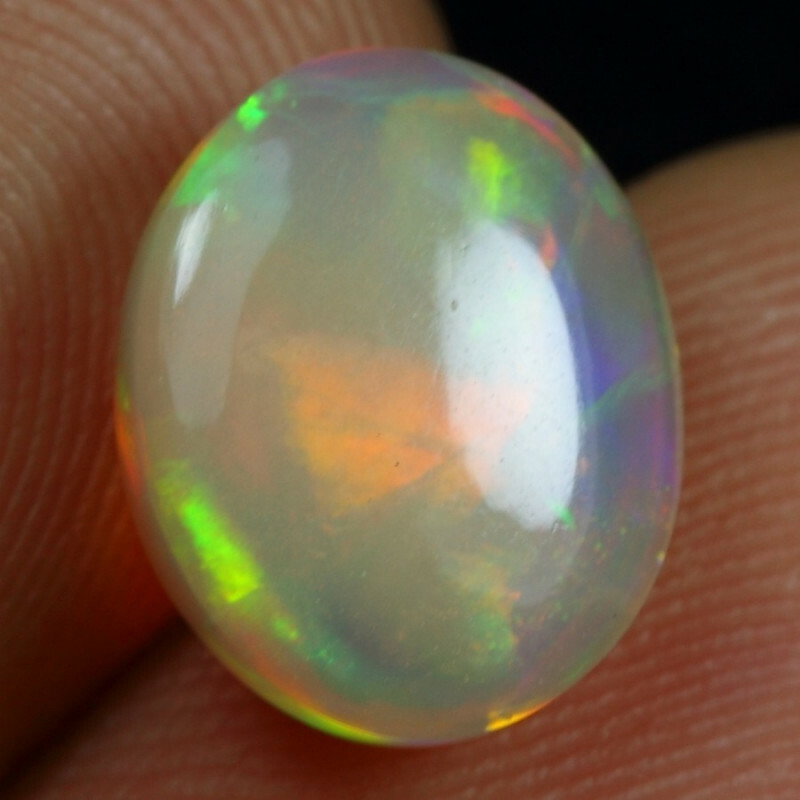 Perfect oval cab shape, suitable for set to ring or pendant. 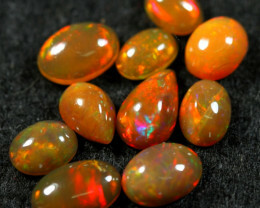 Very pretty and shiny stones.